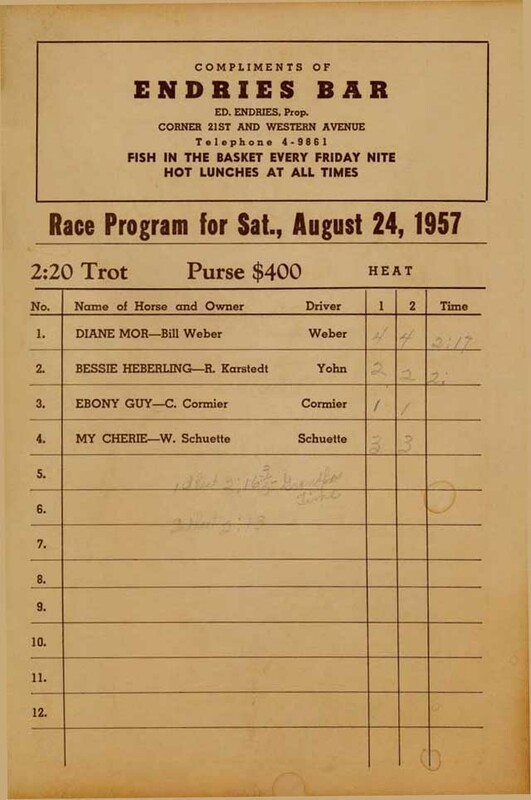 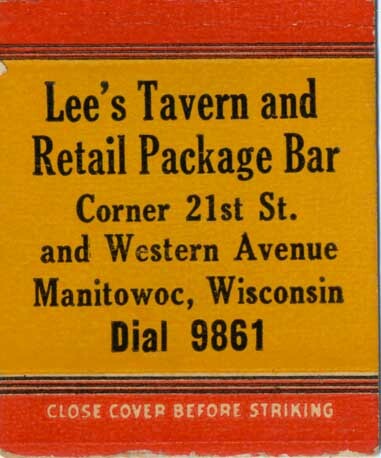 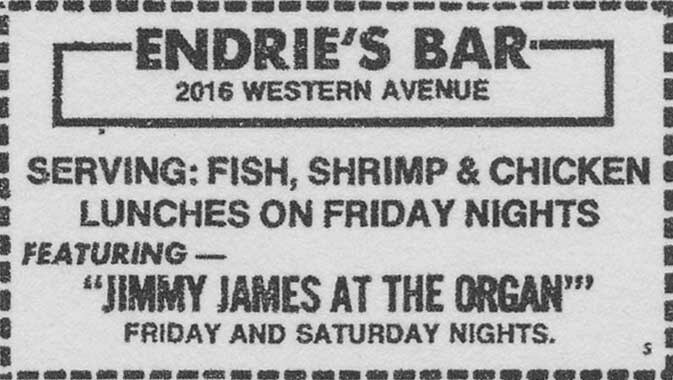 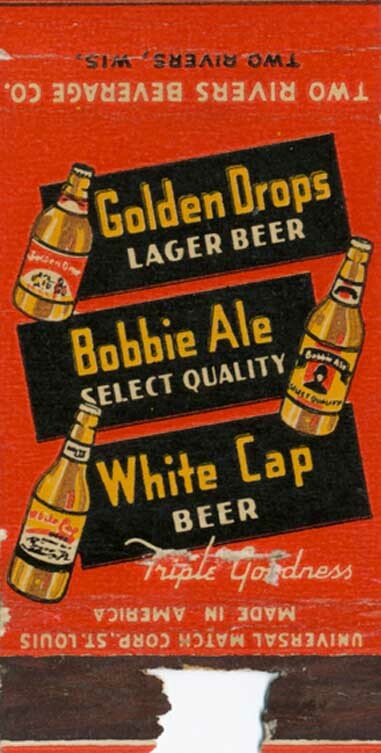 Before Edward owned the bar, it was called "Lee's Bar"
Lee's Tavern - matchbook, back. 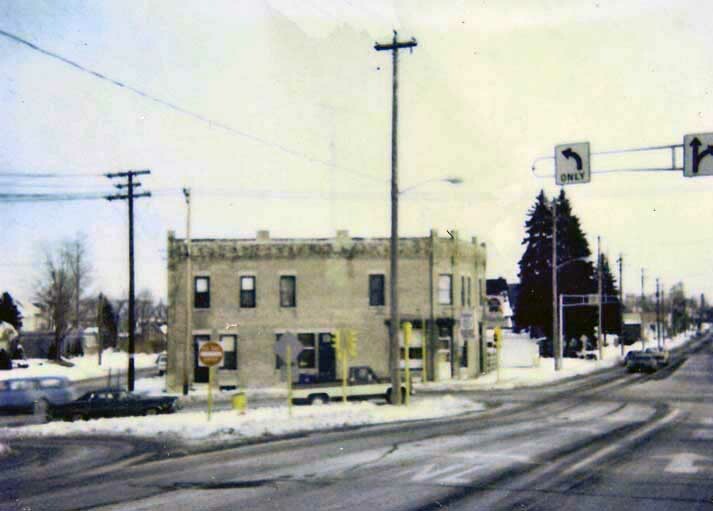 Circa 1980's. 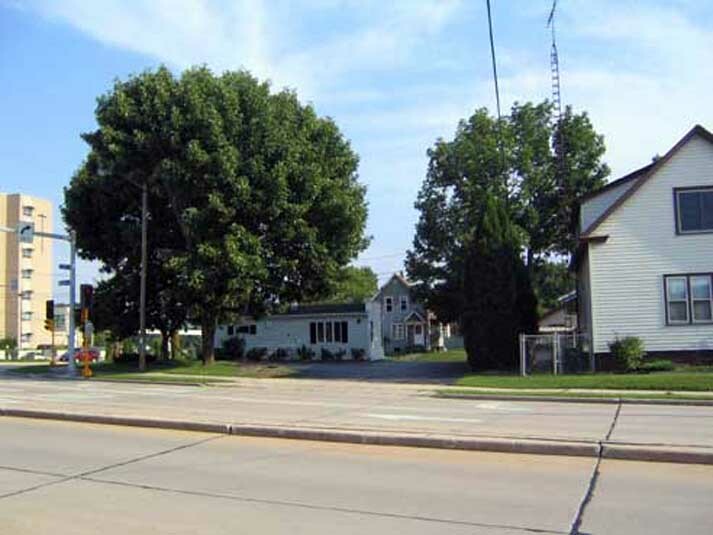 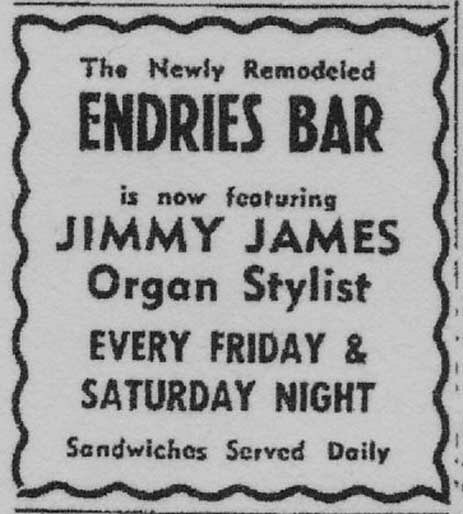 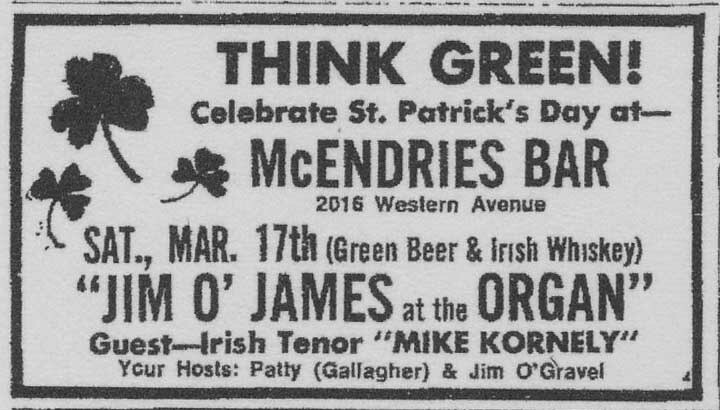 This location was known as Endries' Bar for many years. 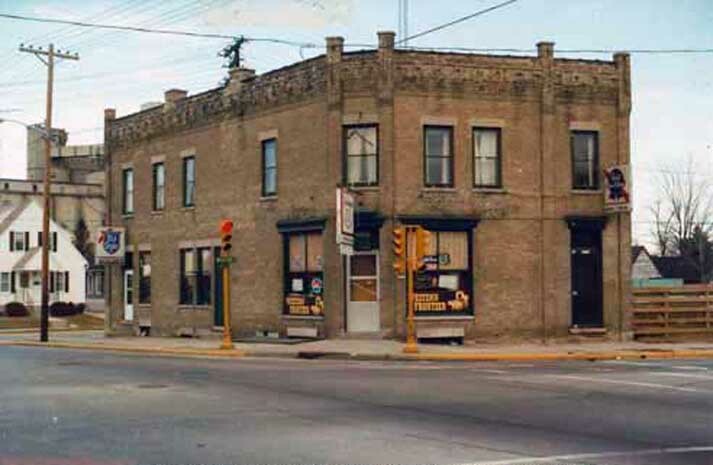 2016 Western Avenue - The building was torn down several decades ago, but this was the site of Endries Bar for many years.